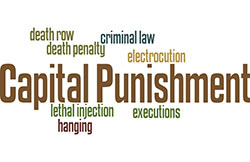 Capital Punishment is a law used to execute criminals who have committed a crime. Canada have banned this law in 1976 and replaced with 25 years of life sentence. However, this law still exist in Canadian National Defence Act for more serious military offences. 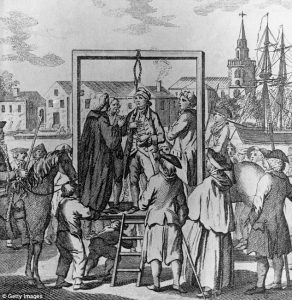 The last execution was in 1962. 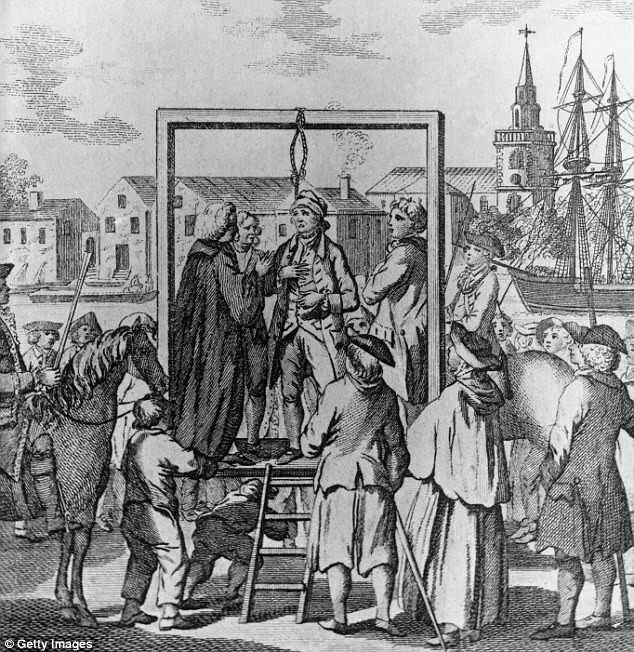 In the short story the ‘Two Fishermen’, Thomas Delaney was charged with execution for murdering Matthew Rhinehart, who molested Thomas Delaney’s wife. I believe Matthew Rhinehart has to be the one who has to be charged for the crime. Thomas Delaney basically died as a hero. I believed Matthew Rhinehart is the one who have done wrong as sexual assault is a huge crime. One could say Thomas Delaney was the one who committed bigger crime as he murdered a man, but he had no choice of killing him while conflicting. Matthew Rhinehart is a trash of the society as he have no respect for women and I believe Thomas Delaney have done something right for the society. His action and mistake have lead to execution and I feel pity for Thomas Delaney and his wife. This event might be one of unforgettable moment for his wife.